Situated in the picturesque Lune Valley in Lancaster, Claughton Hall Shoot offer clay, pheasant and partridge shooting. 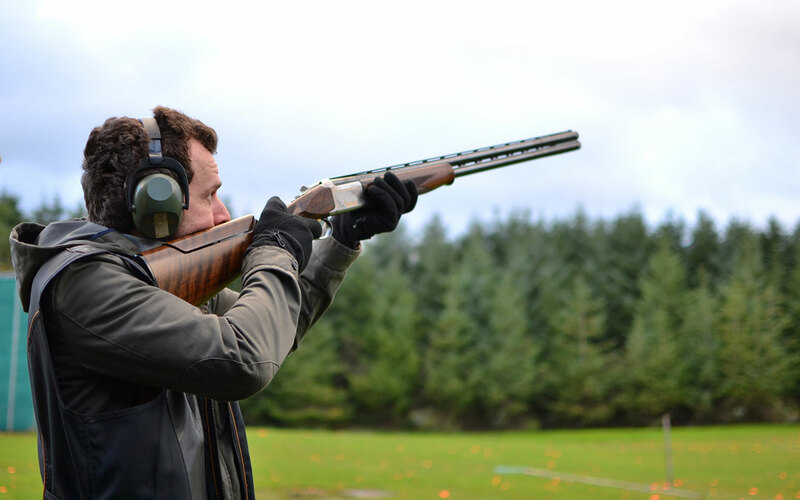 If you would like to book a shooting session, be sure to reach out to them ahead of your visit to arrange. Just under an hour’s drive away is The Tufton Arms in the Eden Valley, which offers some of the best pheasant shooting, grouse, partridge, and rough shooting in Cumbria. Combined with its proximity to two of the very finest estates for partridge shooting and being surrounded by the grouse moors of the North Pennines, ensures that they can run this sport from August to the end of January.